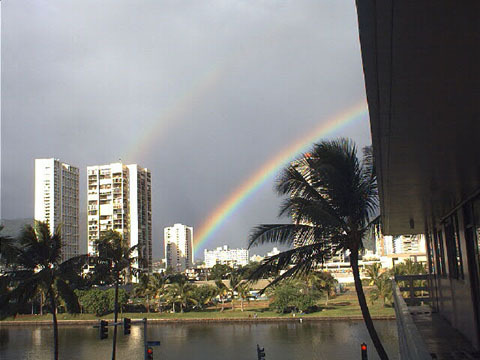 ..a double rainbow one morning from my lanai. I see rainbows almost every day! This is looking toward the mauka (mountains). ..another spot along the eastern coast. ..the beach at Ko'olina on the southwest shore. ..fairly big waves around Waimea on the north shore. 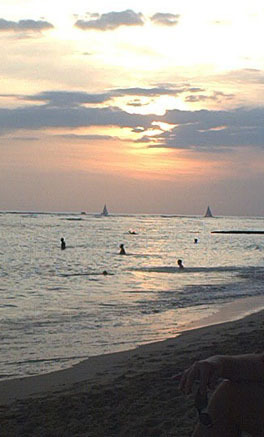 Waikiki beach is usually full of people. .. while other beaches are as small and private as you can get. 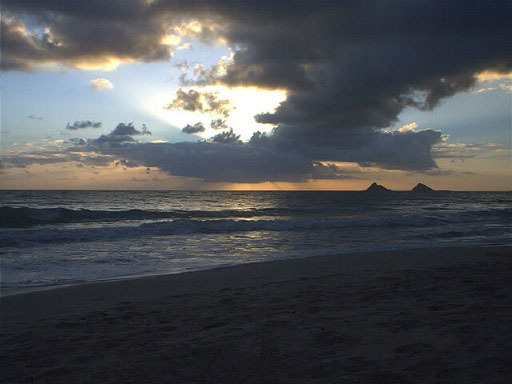 .. sunrise at Kailua.. .. sunset at Waikiki. 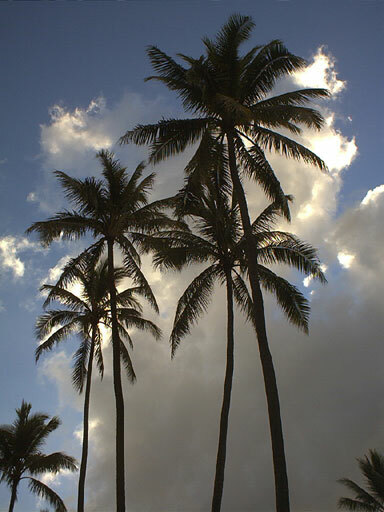 ..another picture of Waimea on the north shore. Aloha for now, I'll see you soon! Mahalo, mike.